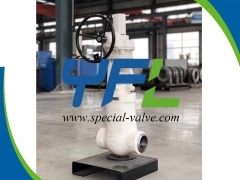 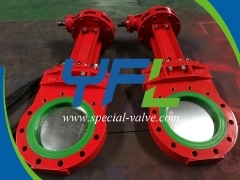 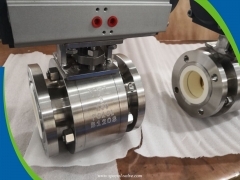 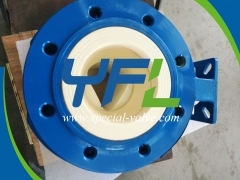 Control Valve,On-off Valve,Wear Protection,Solid Shredding YFL Industrial Supply Corp.,Ltd. 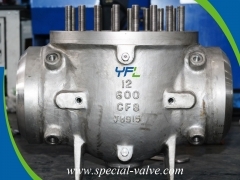 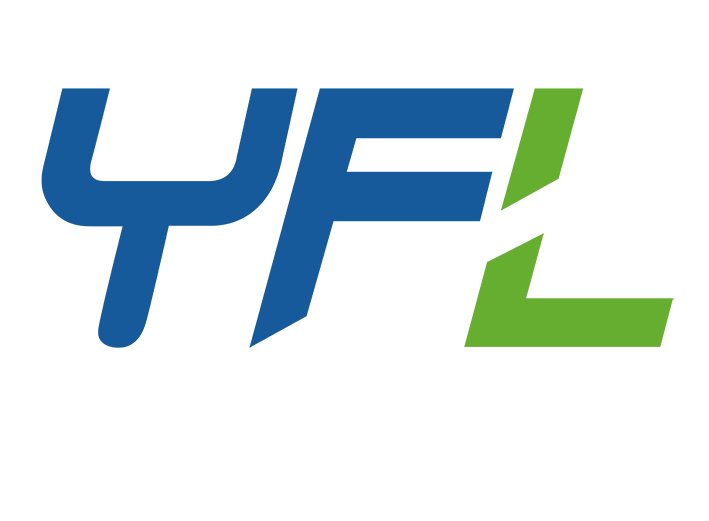 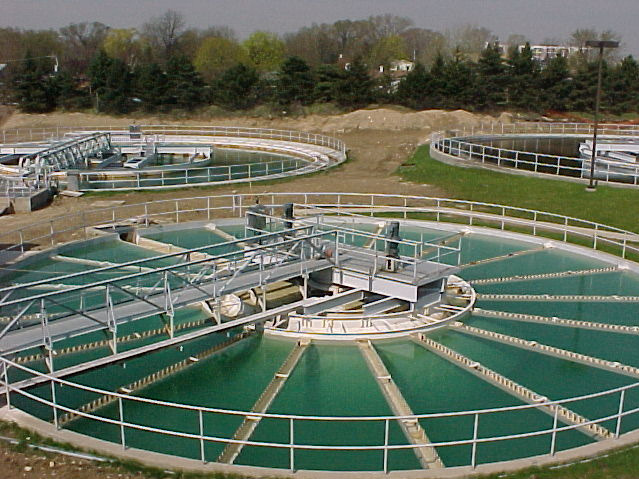 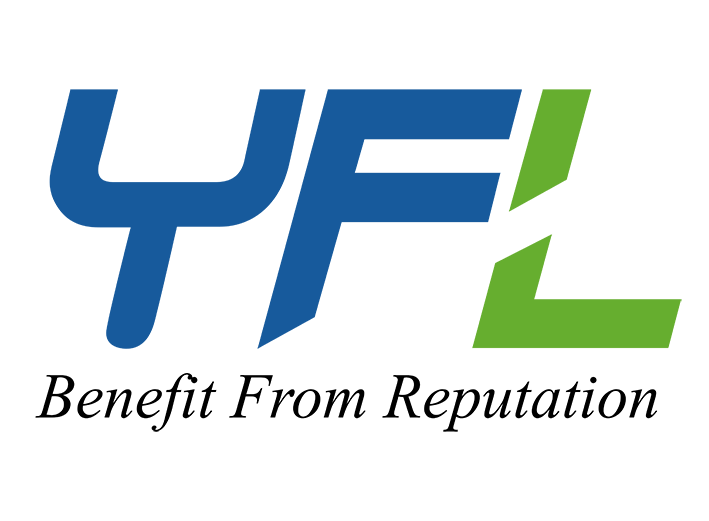 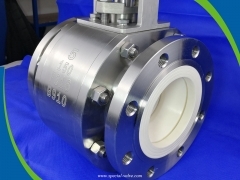 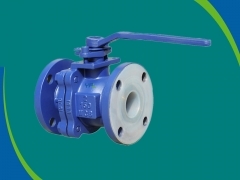 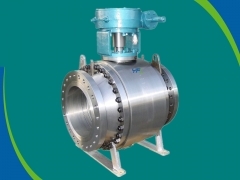 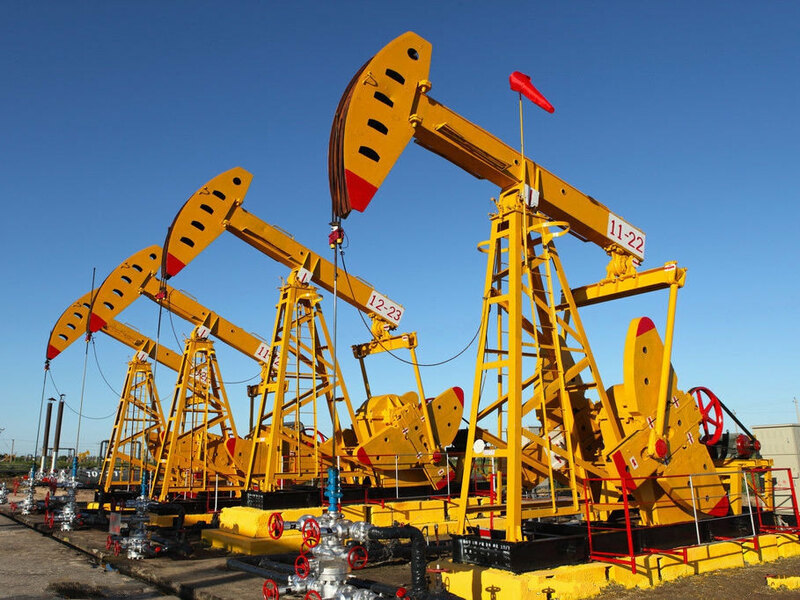 YFL Industrial Supply Corp., Ltd. is specializing in complete industrial valves solution. 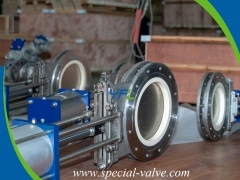 Our experienced engineers are ready to solve abrasion, corrosion, high temperature, low temperature piping problems and help with professional solutions for special applications in Mining, Power, Chemical, Oil & Gas, Iron & Steel, Pulp & Water etc. 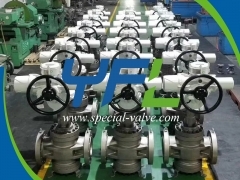 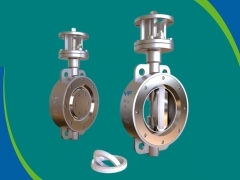 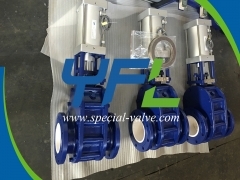 YFL Valves deliver Values. 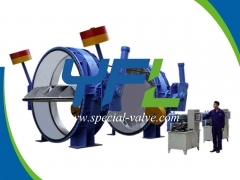 We open your business and close your problems. 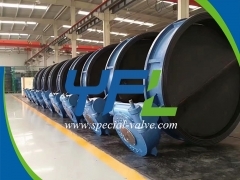 YFL for 誉丰利 means benefiting from reputation. 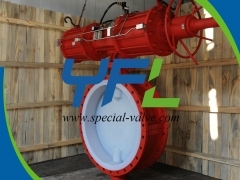 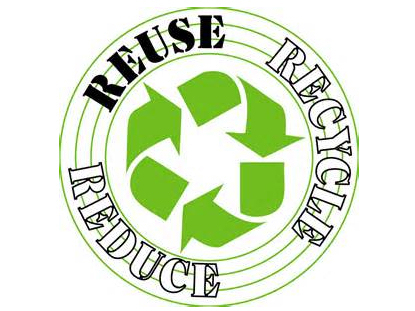 We focus on your satisfaction and our responsibility.